Butler Coring offers our customers the most complete menu of services in the sawing and drilling industry. The company has fully equipped core drilling and sawing trucks for coring holes and sawing in concrete floors and walls for new utility penetrations and structural modifications. Our operators have resumes with extensive histories of successful, safe and experienced work performances. They are well trained, safety conscious, union workers. The company is committed to conducting business in a manner that protects the health and safety of all employees, customers and the people in the community where it operates. To accomplish this, Butler Coring complies with the current OSHA laws and maintains its operations, procedures, technologies, and policies accordingly. Each employee has the responsibility to fully comply with established safety rules and to perform work in such a manner to prevent injuries to themselves and others. 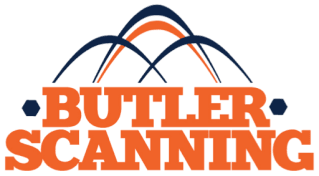 Butler Coring has a comprehensive job-site safety program for all employees.